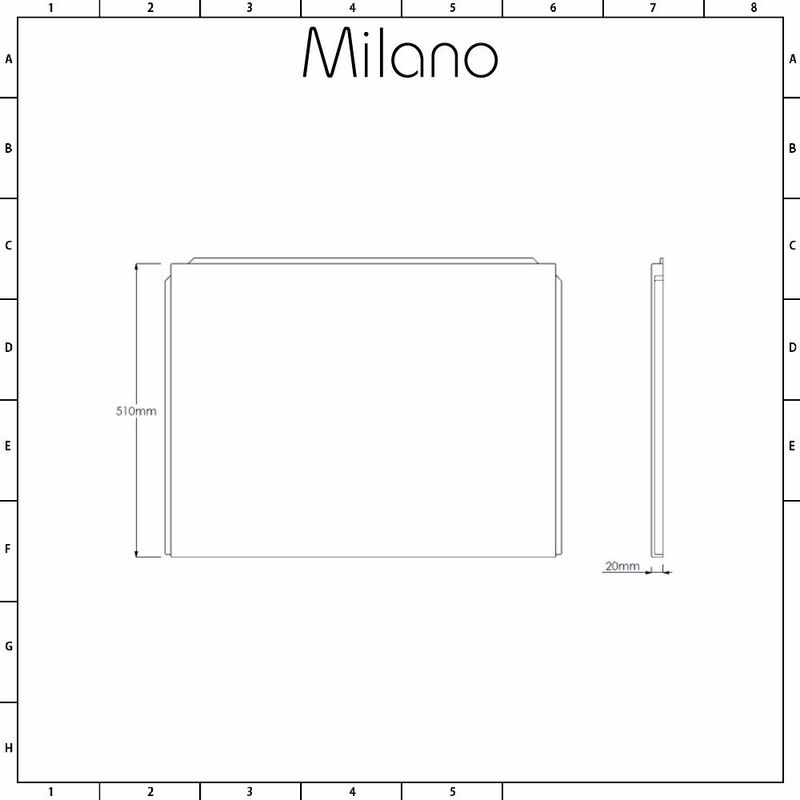 Complete your new bath and conceal unsightly pipework with the Milano 700mm end panel. 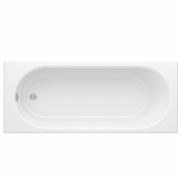 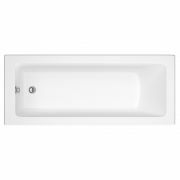 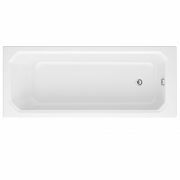 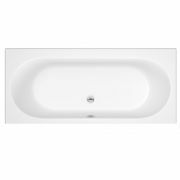 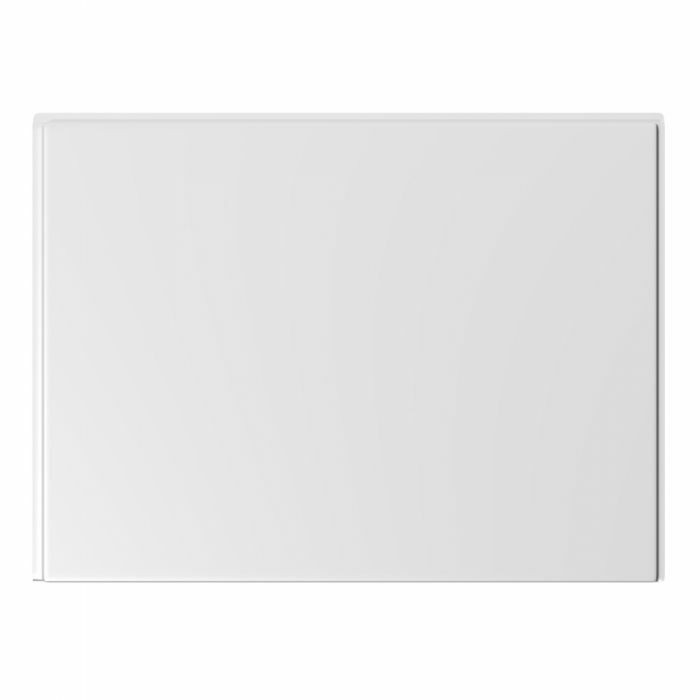 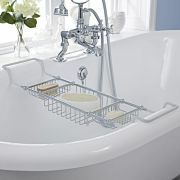 Featuring an easy to clean white gloss finish, this end panel is suitable for use with our 700mm wide straight baths. 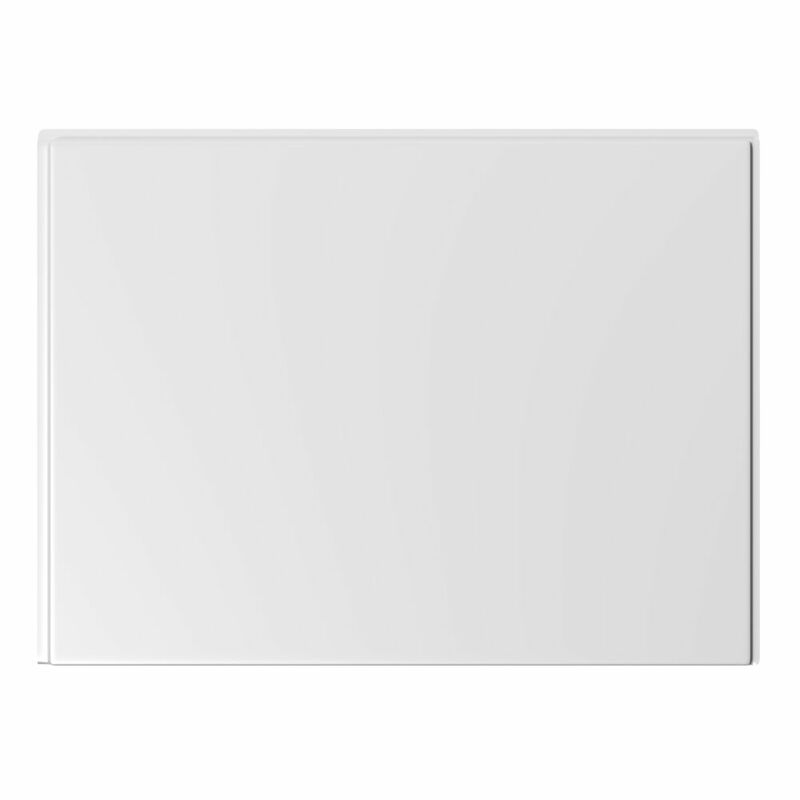 It has been made from hard-wearing acrylic that’s highly durable and scratch resistant. 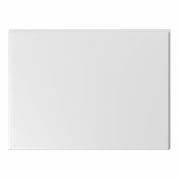 Please note: 750mm panel supplied, which can be trimmed using a fine tooth saw or sharp blade, using appropriate safety equipment and care.